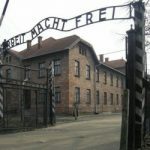 Yesterday was National Holocaust Remembrance Day, I started thinking about all that happened to those poor victims of the Holocaust, and because yesterday was the day that the prisoners of Auschwitz were liberated, I began to contemplate what it must have been like for them as the exited that horrible camp. My guess is that their first thought was one of thankfulness that they had actually come out alive. Going into Auschwitz, I’m sure many had hopes that it would be just a camp for prisoners of war, and that they might be treated fairly, but as their friends began to disappear, never to return, I’m sure they knew to horrific truth. This was not a prisoner of war camp, is was a death camp, and the whole goal was to experiment, torture, and kill the prisoners. The people who worked there, were given authority to do as they pleased. As the prisoners were taken out of the camp, I’m sure there was a mixture of feelings…relief and guilt. Relief because they had lived through one of the worst atrocities in history…and guilt, because they had lived through one of the worst atrocities in history…while so many others did not. The guilt would have been horrible. Parents who made it out, while their children did not; children who made it out, while their parents did not. They were free, but homeless. They were weary, and many were sick or dying of starvation. The experiments performed on them probably left irreparable damage to their bodies and minds. I’m sure their thoughts were racing as the walked away from the worst time in their lives. Their futures were uncertain. They didn’t know if they would be accepted in their home country, or if they would have to immigrate to another country to find real freedom. And I’m sure that the worst thought was the possibility that it could happen again. 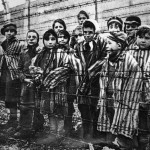 Once something like the holocaust happened to a people, how could they possibly trust another nation again, and yet they would, because as horrible as the Holocaust was, there were many good people, and many good nations who were completely against the atrocities that happen during those years…people and nations who would never forget what happened. 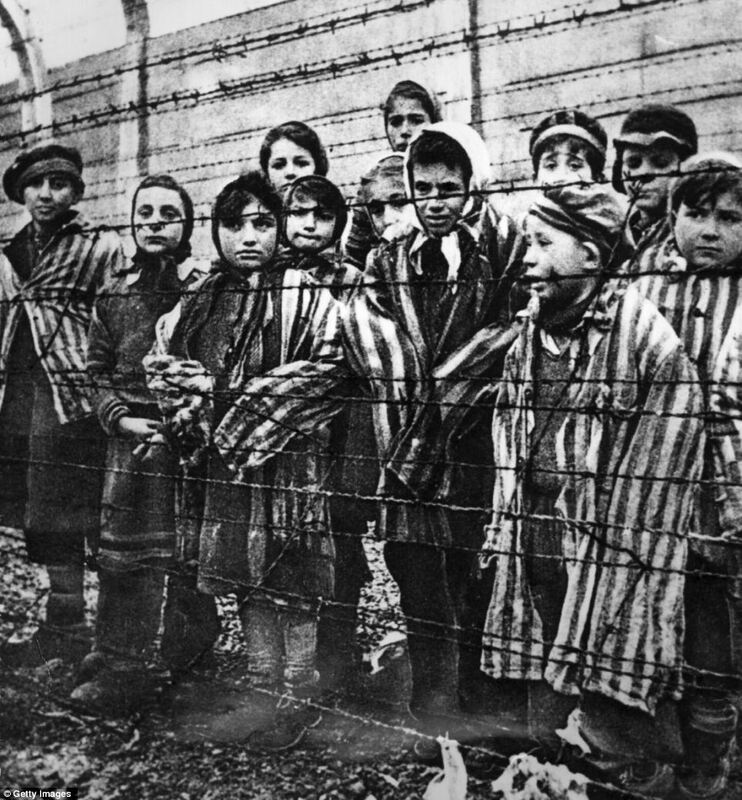 The Holocaust was an atrocity beyond the ability of most human beings ability to wrap their minds around, but it was something that was impossible to forget, for those who lived it. The horror they suffered would haunt them for the rest of their lives. It would be impossible to remove the nightmare they lived from their memory.